For some young artists trying to make it, starving is a rite of passage; for others, it is a permanent state of dedication, or a financial necessity. No matter the reasons, the starving artist is a timeless figure, present in every era of every society, socialist or capitalist, boom or bust. But the starving artist of New York in the seventies and eighties holds a special place in the cultural imagination. 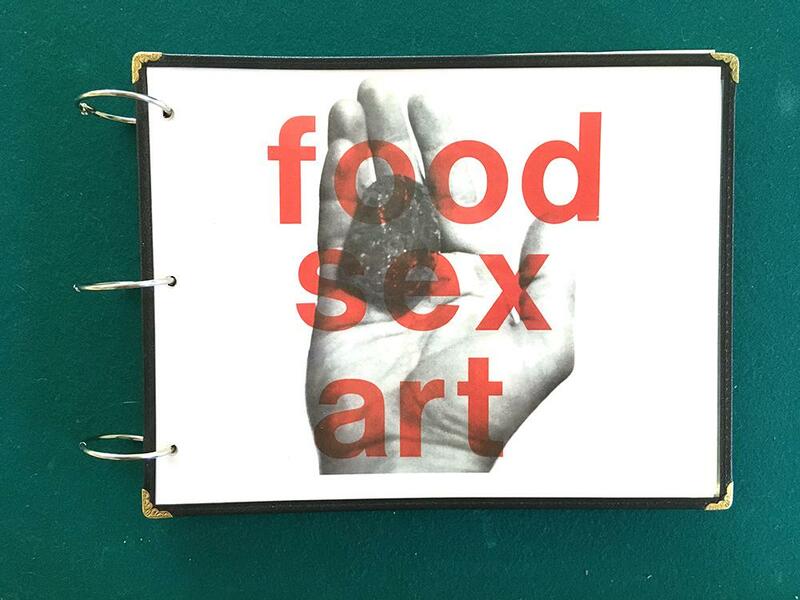 On Sunday, I cleaved my way through the sweaty, contemporary crowds at the New York Art Book Fair, hosted at MoMA PS1, to see an exhibition of “: The Starving Artist’s Cookbook Archive 1986–1991.” The cookbook was put together between, an artist duo of Paul Lamarre and Melissa Wolf. , comes from the Greek , for “kind, and is intended as an acronym for, among other things, “Everything I Do Is Art” and “Every Individual Does Individual Art.” The cookbook—a thick stack of typewritten pages bound with three rings—had an original print run of five hundred. It featured 161 “recipes,” some real and some strange, from artists including Peter Beard, Louise Bourgeois, John Cage, Quentin Crisp, William Wegman, and Lawrence Weiner. The project was also a video series. filmed the artists cooking in their studios, and the original series ran to nine hours. The book is now a collector’s item, and this exhibition, presented by the rare-book purveyor Arthur Fournier, displayed individual pages next to old photos and the videos shot.